Today, the U.S. Department of Health and Human Services (HHS) ruled for the first time that transgender people are entitled to surgical benefits provided under Medicare Advantage insurers, including gender affirming surgery. Attorney Ezra Young, who initiated the case on behalf of his client, Ms. Charlene Lauderdale, received the decision yesterday. United Healthcare/AARP Medicare Complete (HMO), the insurer, asserted that the benefits sought by Ms. Lauderdale were not medically reasonable and necessary. However, HHS rejected this argument, citing evidence that Ms. Lauderdale’s physicians had found that it was, and held Ms. Lauderdale was entitled to the benefits. 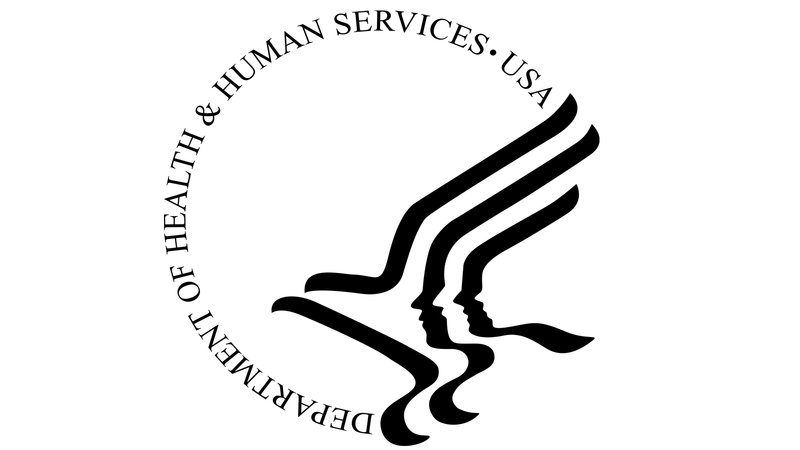 In making its decision, HHS relied on the World Professional Association of Transgender Health (WPATH) Standards of Care, long considered the highest standard by transgender healthcare experts. HRC applauds HHS’s decision today, recognizing it as a significant victory for stronger transgender inclusive healthcare. HRC also commends Ms. Lauderdale for her bravery in this case. The decision builds on an earlier HHS decision issued in May 2014 that found the “National Coverage Determination,” a Medicare exclusion for all transgender health care, was invalid because it relied on outdated science. Until today’s decision, Medicare Advantage insurers have denied access to this essential care for transgender people. "This decision from the Department of Health and Human Services (HHS) is a tremendously important step towards helping ensure that transgender people who rely on Medicare are no longer denied access to the basic, yet crucial, medical care they need," said HRC Legal Director Sarah Warbelow. "We applaud Ezra Young for his incredible victory in this case, and we continue to call on HHS to finalize the regulation for section 1557 of the Affordable Care Act, which would direct all insurance carriers to end discrimination in transition related care." United Healthcare/AARP Medicare Complete (HMO) has the right to bring suit against HHS in a federal trial court to contest the decision within 30 days. For more resources about transgender-inclusive benefits, click here.